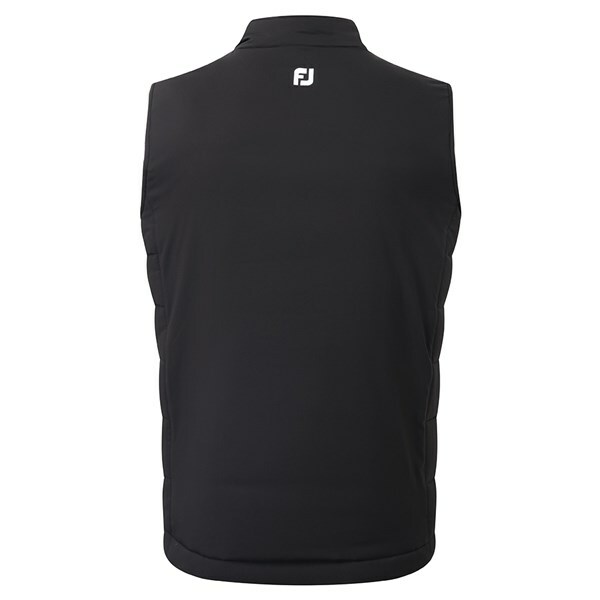 I was looking for a quality sleeveless quilted jacket/vest for winter golf. 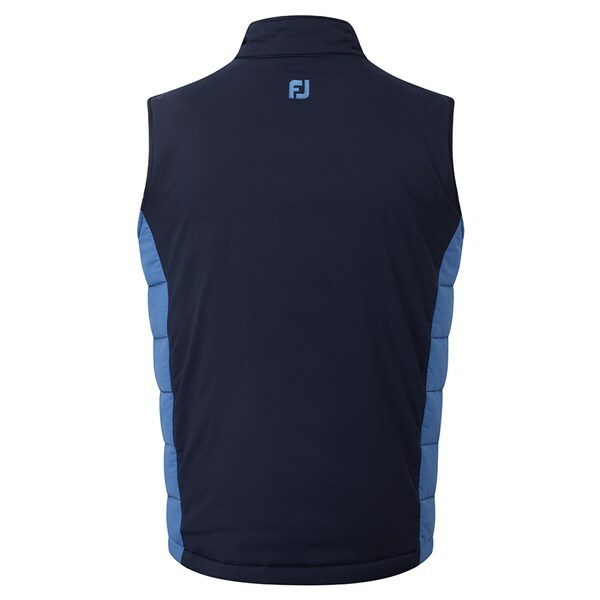 This Footjoy product stood out as meeting all my requirements in terms of quality, fit while not hampering movement. Would highly recommend. 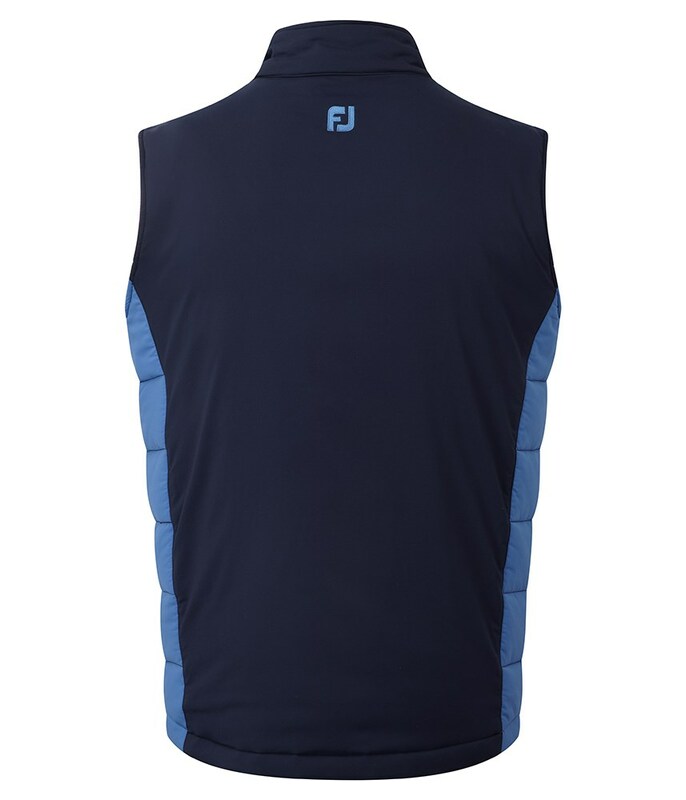 The FootJoy Thermal Quilted Vest provides your body with the excellent insulation that will provide enhanced comfort and performance in the cold conditions. A stretch outer shell fabric and ultralight insulation provides both the heat and comfort necessary to perform at your best. The outer fabric also features a DWR treatment that delivers a water-resistant finish. 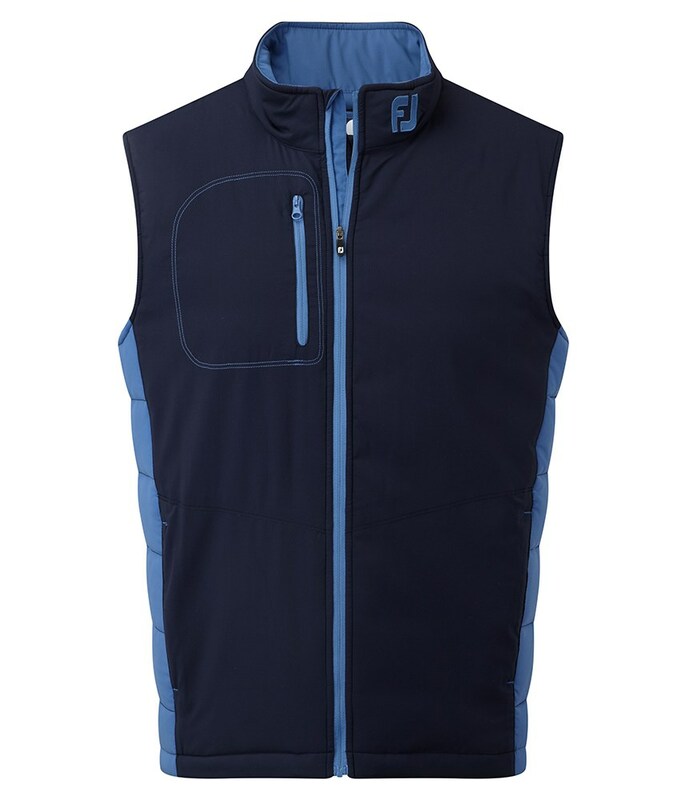 Three pockets, two side and one chest provide excellent storage solutions for smaller accessories.